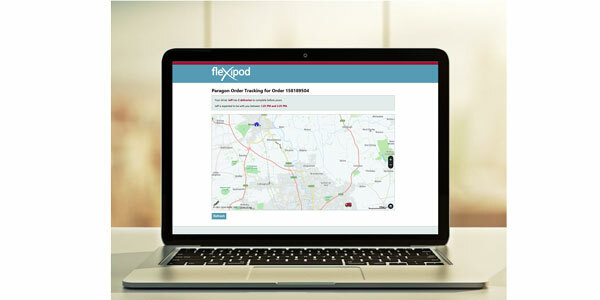 Paragon Software Systems has added a map-based “track my driver” service to its fleXipod proof of delivery system. 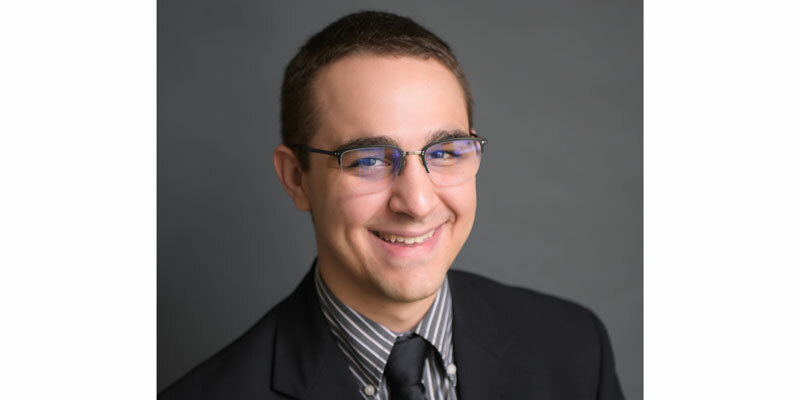 This functionality enables logistics operations to provide customers with access to live status updates on the progress of their deliveries, the company said. Logistics operators using Paragon’s proof of delivery software now have the option to upgrade the system to include, in both emails and SMS notifications, a link to the new driver tracking functionality. The interface can be branded and customized to provide a range of information, such as how many deliveries are left before an order arrives, providing customers with information about arrival times.